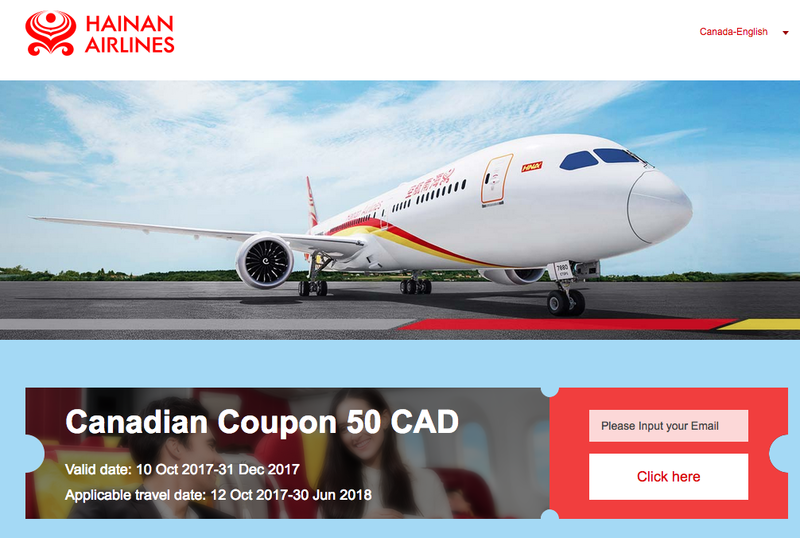 Hainan Airlines is offering a $50 Coupon code for their flights to China out of Calgary and Toronto. Simply book by Dec 31. 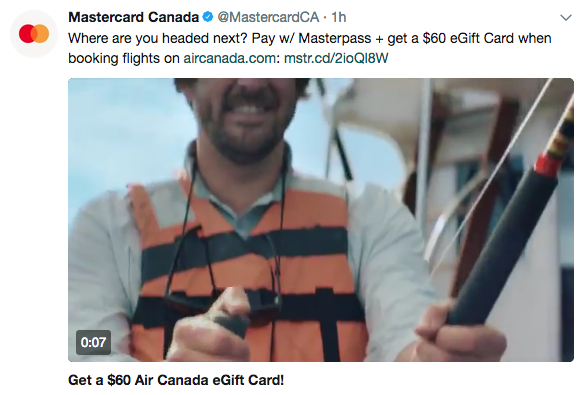 Find out more here!